Available now with an MSRP from just $22,700, the 2017 Hyundai Tucson is an affordable entry into a Hyundai SUV. This crossover inspires confidence at every turn, thanks to its available turbocharged inline-four engine, available active cornering control all-wheel drive system, and Motor-Driven Power Steering system. 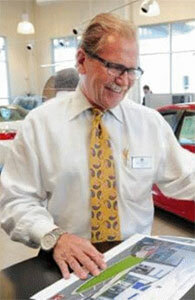 Take a closer look at what’s in store on this model at Underriner Hyundai in Billings, MT. The first two trims in the 2017 Hyundai Tucson lineup come standard with a 2.0L four-cylinder engine that makes 164 hp and 151 lb-ft of torque. It comes matched to a six-speed automatic transmission and is capable of getting up to an EPA-estimated 30 mpg highway and 23 mpg city. All other versions of the Tucson receiver their power from a turbocharged 1.6L inline-four engine, which is matched to a seven-speed dual-clutch automated manual transmission, which makes 175 hp and 195 lb-ft of torque. On top of its boost in power, it’s also capable of getting up to an EPA-estimated 32 mpg highway and 26 mpg city. The Tucson’s multi-link rear suspension helps serve up a comfort-oriented driving experience that’s smooth and composed, and it comes backed up by the front independent strut suspension with coil springs and SACHS® shock absorber, which come pressurized by gas. All of this is complemented by the Motor-Driven Power Steering system, which makes being in control behind the wheel as easy and comfortable as possible. The Hyundai Tucson is offered with front-wheel drive and all-wheel drive. If you opt for the latter, you’ll enjoy excellent traction thanks to available active cornering control, which helps deliver better traction and improve handling when you’re taking a corner at a high speed by sending more torque to the rear wheels and braking force to the inside rear wheel. 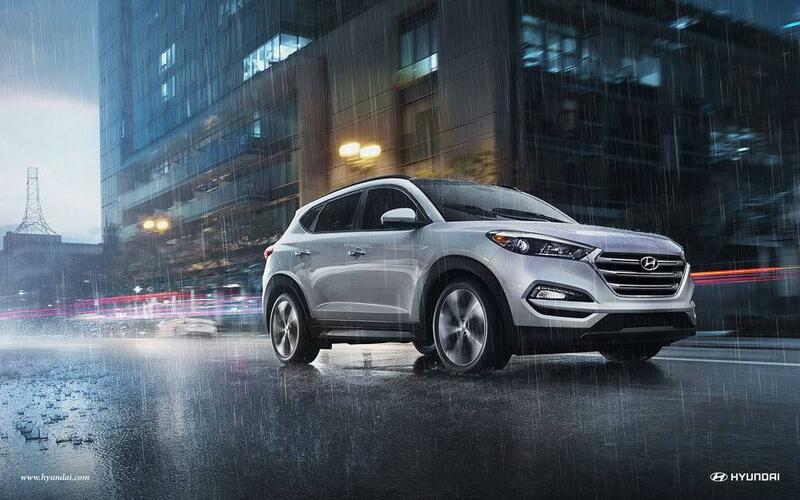 So whether you’re in the rain, snow, or just a rough road, the Tucson has you covered. Step Into the 2017 Hyundai Tucson Today! Ready to see what the 2017 Hyundai Tucson can do for you? Check out the full selection of this crossover available now at Underriner Hyundai, and then come by for a test drive at 3671 Pierce Parkway in Billings, MT. You can also check out our impressive financing options. We’re open Monday through Saturday, and you can reach us online or call us at 406.255.2365.